If you have stumbled over a Strewn Field you could find more. Good luck with your hunt. 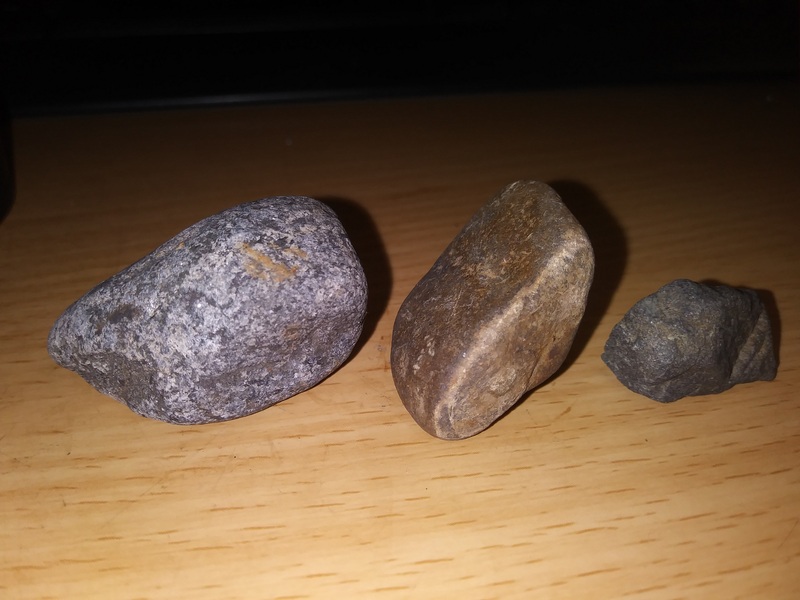 I've never gotten into meteorites, but have put together and sold a couple of large collections of mineral specimens in my life. The first I started in the 1960's as a child would have made many museums envious. I have a small one now. It's always good to have a different approach, even if it is not charming. 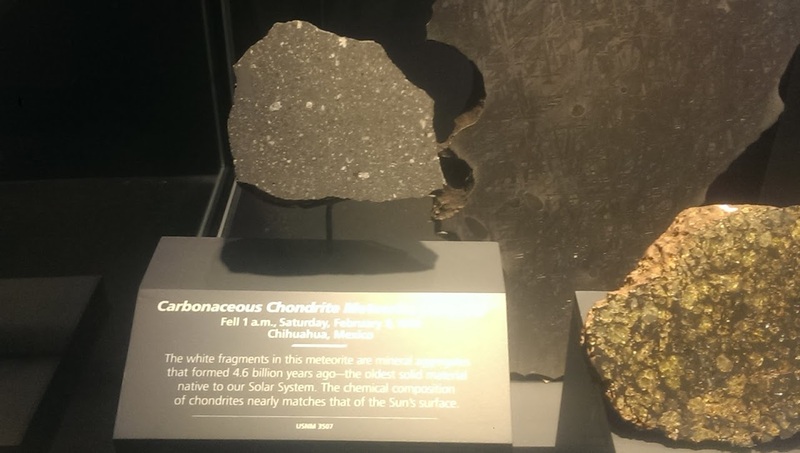 What a meteorite looks like is probably 10% of the criteria. 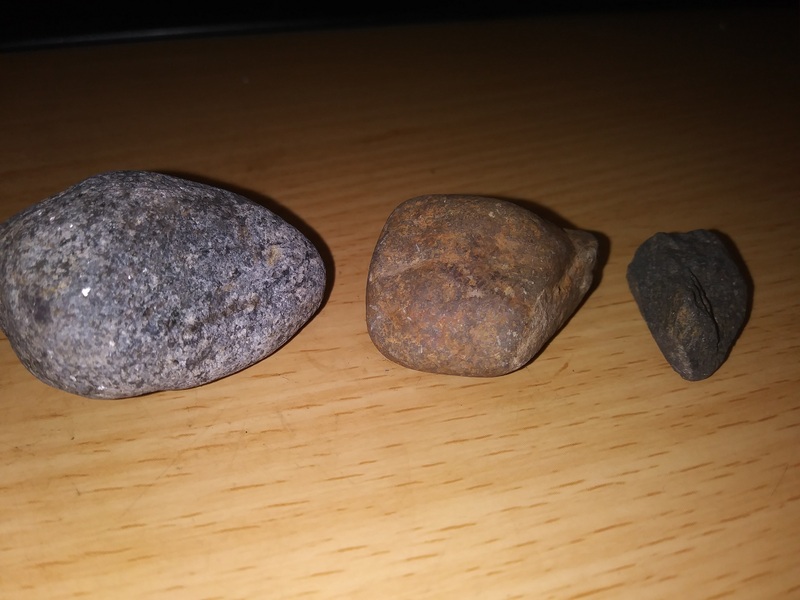 I have many that look like common ordinary rocks. Attracting to a magnet weeds out 70-80% of ordinary rocks, but accounts for another 20% of the criteria. Passing a Hardness (streak test) with no or little streak, bump the candidate up 50%. The Chromatograph supplies the definitive test. (nickel,iron,pyroxene,irridium.. and isotopic signatures. 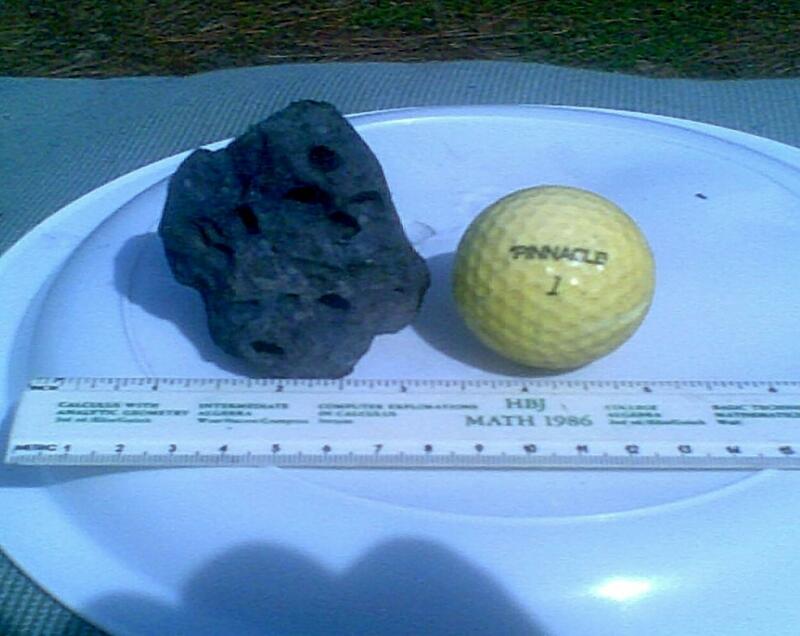 Probably not a meteorite. 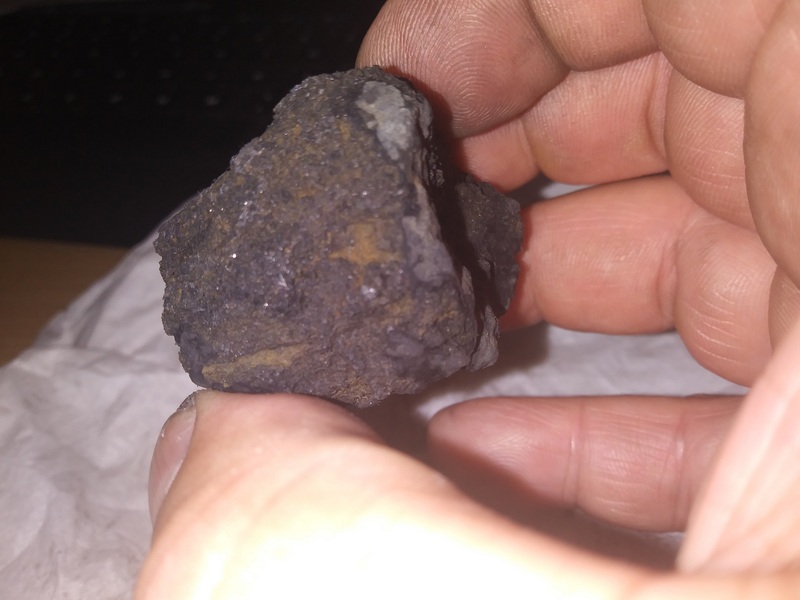 Likely just a hunk of slag that somebody tossed in the water, or as somebody said, a naturally occurring chunk of semi-metallic rock. It just doesn't look "smooth" enough? Again, looks are deceiving, and score low as an indicator. 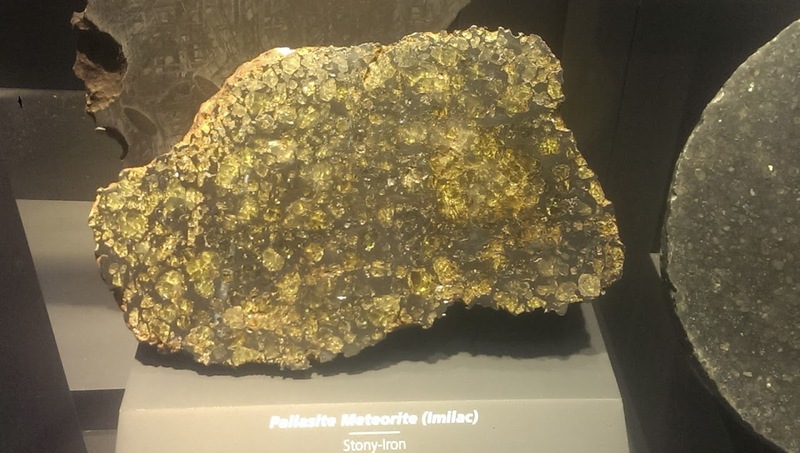 Yes, "Probably not a meteorite" always applies, because of the rarity of finding one. You only get a lab involved if you can pass all of the other tests.